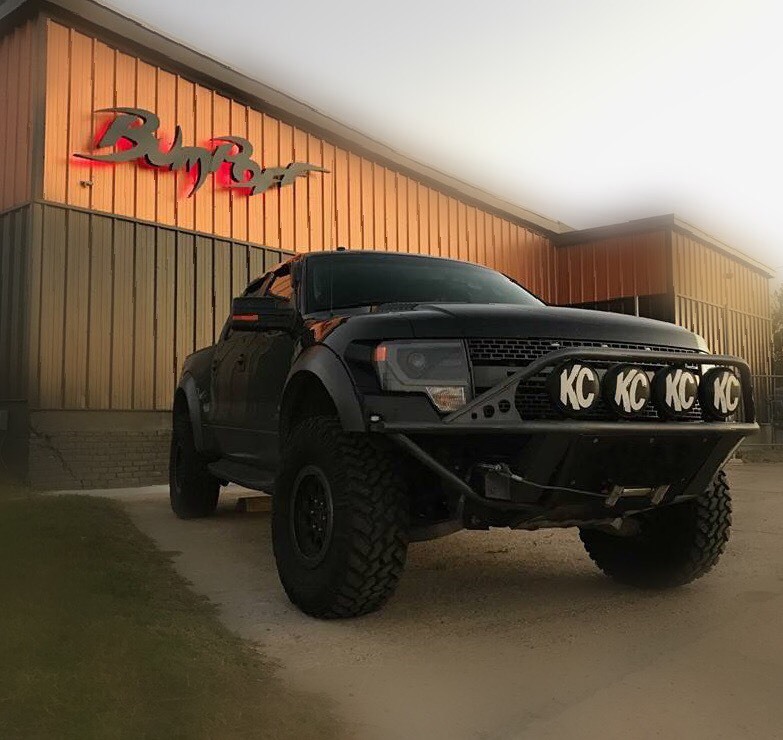 Located in the heart of Chesapeake Virginia, we are the premier custom Ford performance shop. Our certified ford master mechanics will work with you to build a vehicle that represents who you are. If you want more power, or style let us be your first choice for creating the ride of your dreams.